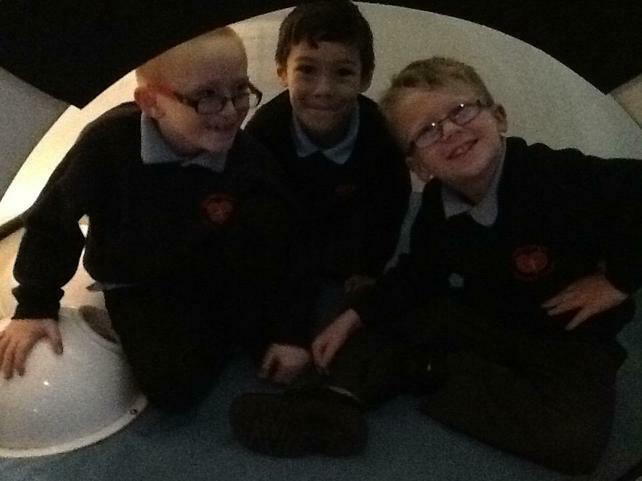 In literacy this week we have started reading Greek myths. 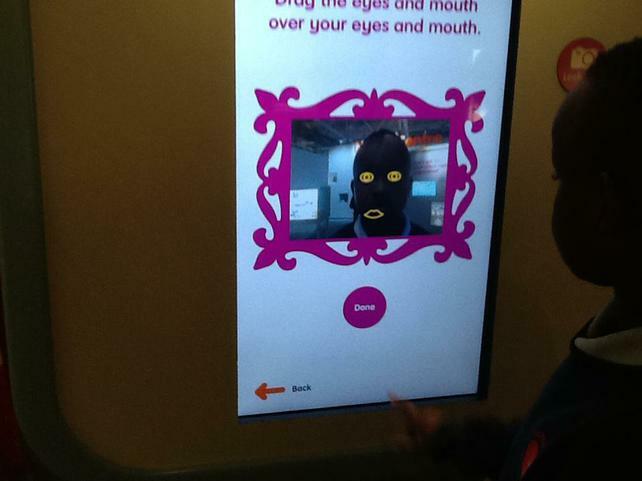 We have unleashed the evils of Pandora's Box and compared it to the story of Adam and Eve. 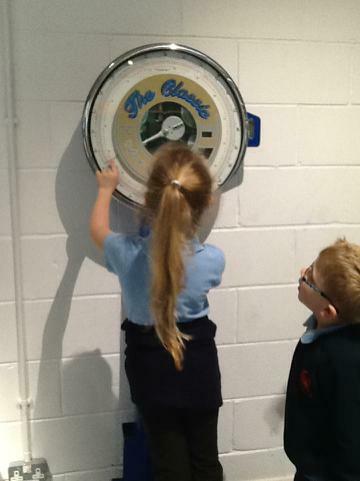 The children enjoyed reading it and talking about it. 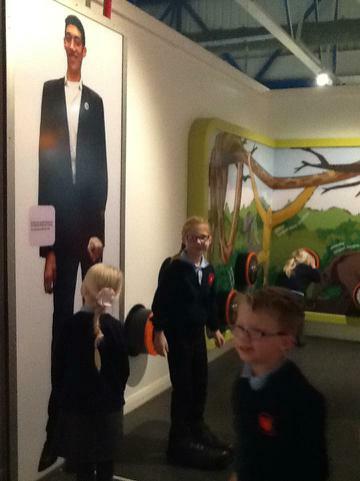 Last week we created a Rememberance Day display and talked about the different coloured poppies and what they represent. 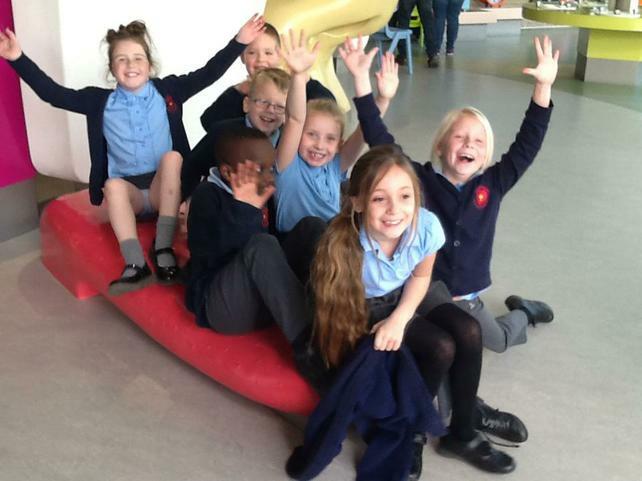 The children wrote a poem about why we remember the wars. 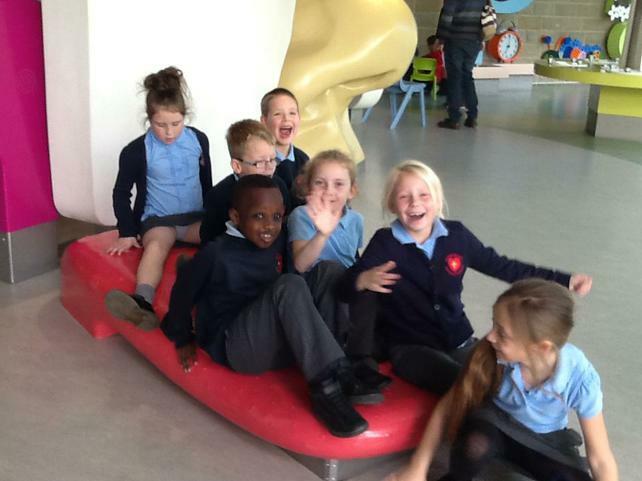 As always we have had a busy start to the new half term. 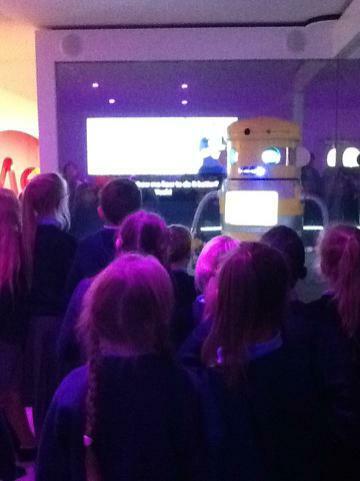 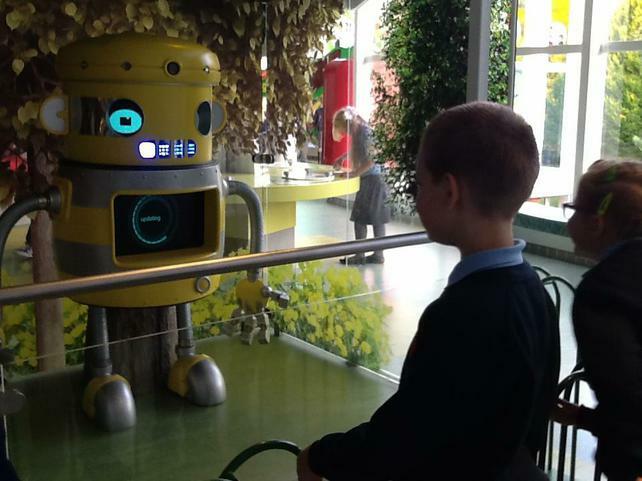 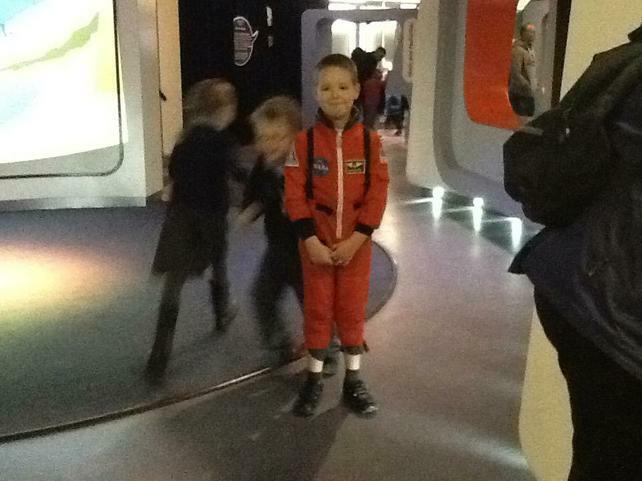 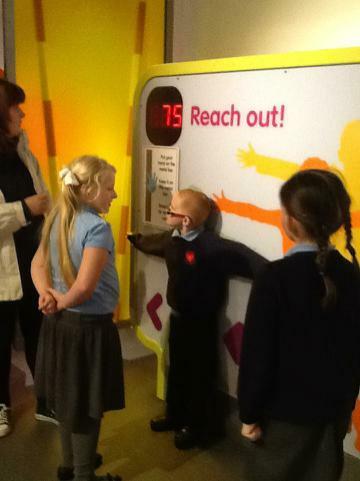 The children did yourselves and our school proud on our trip to Eureka last week. 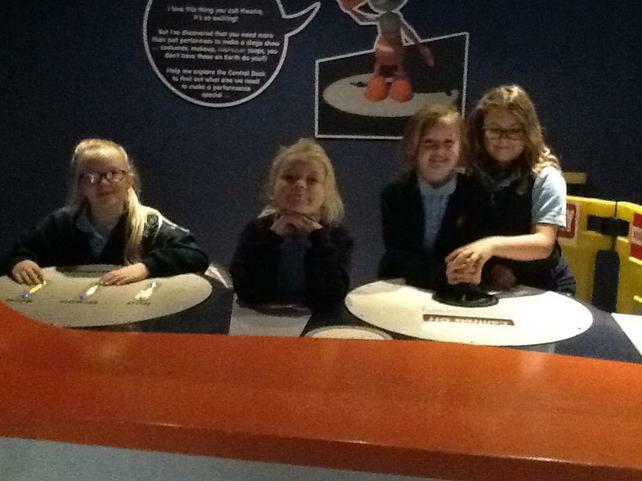 They were well behaved, polite and had lots of fun all at the same time. 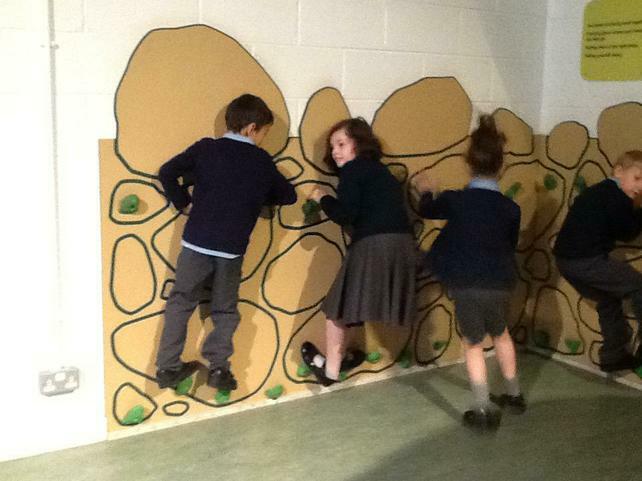 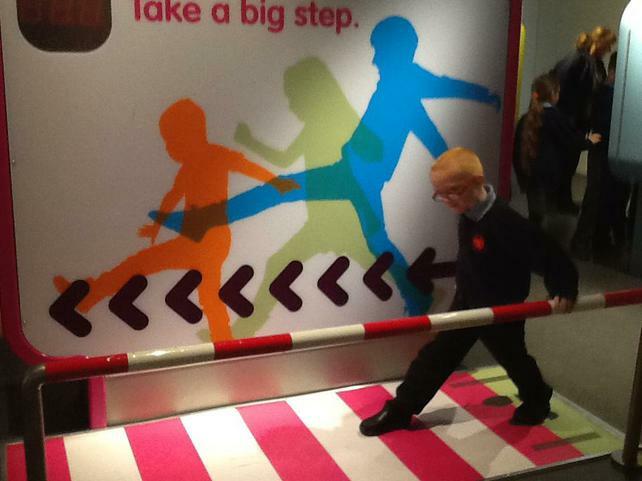 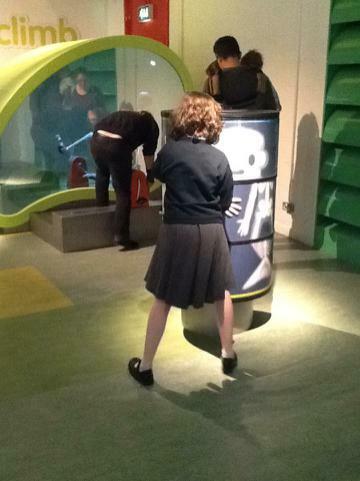 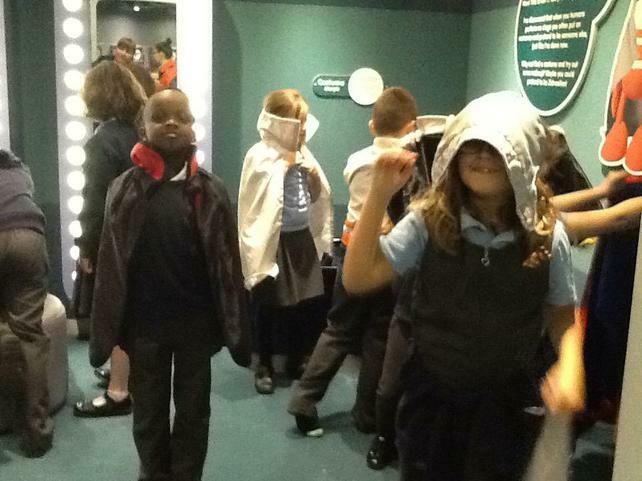 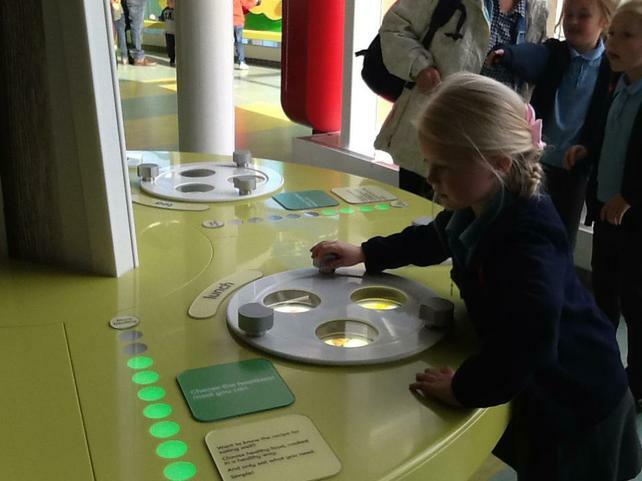 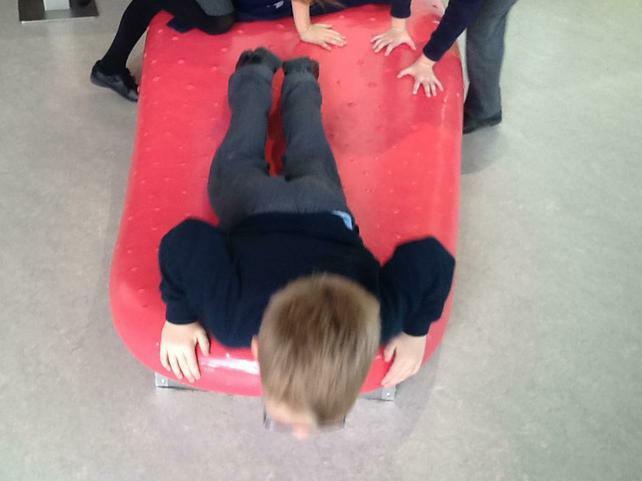 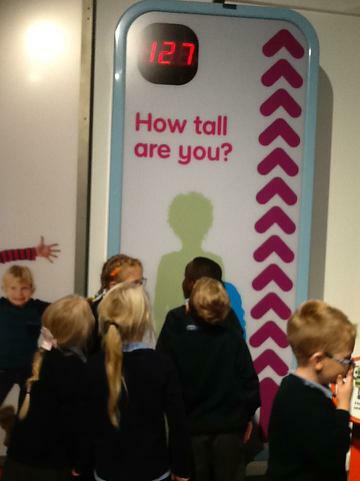 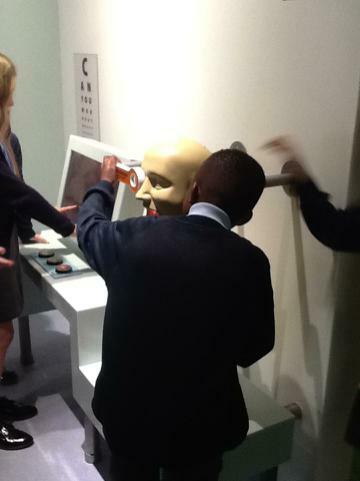 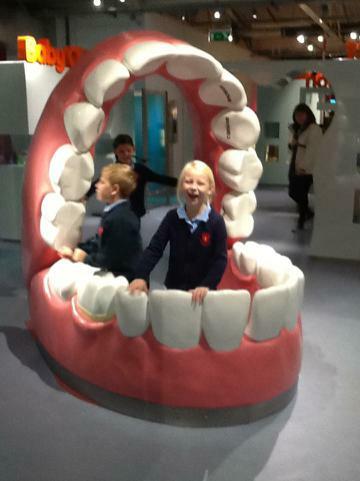 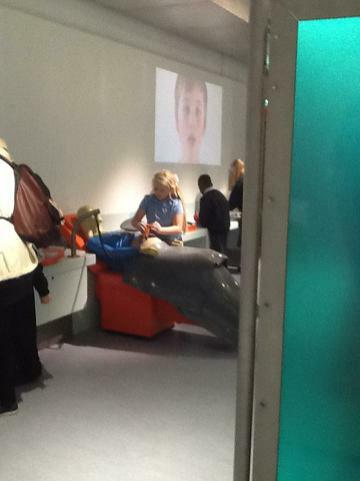 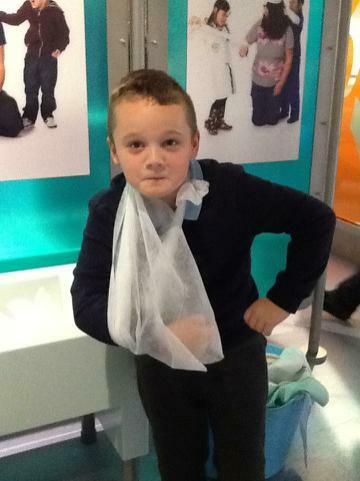 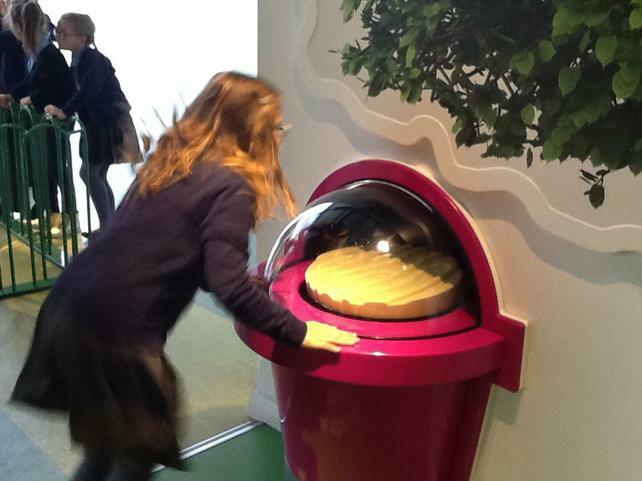 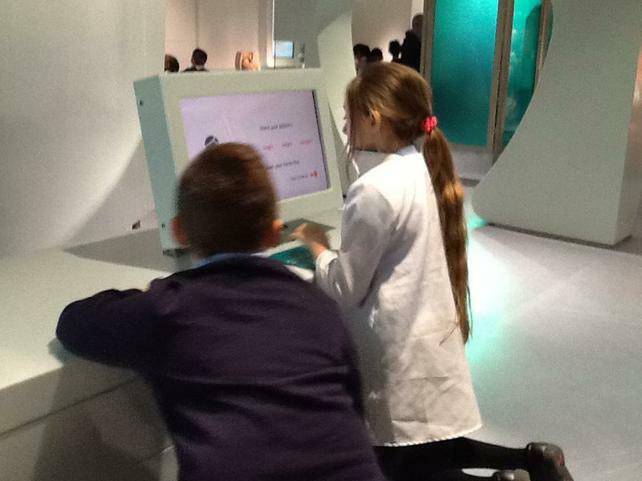 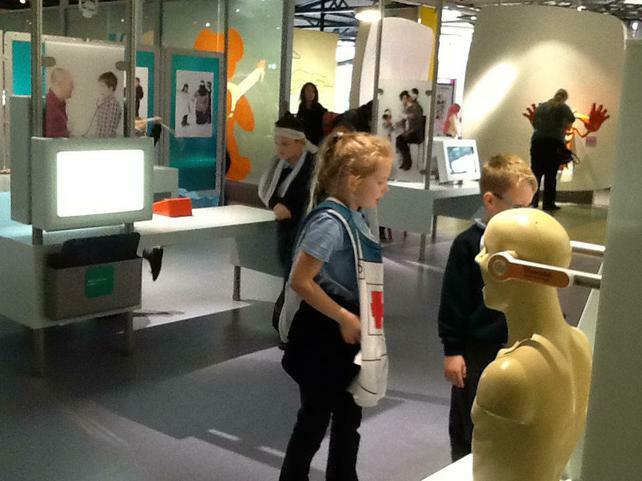 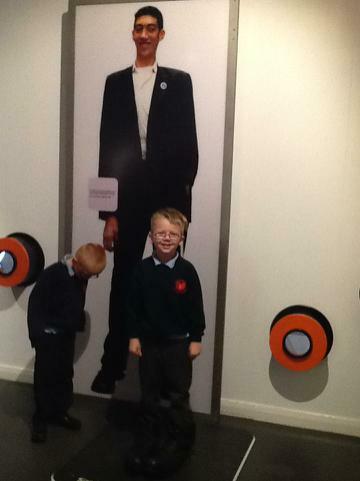 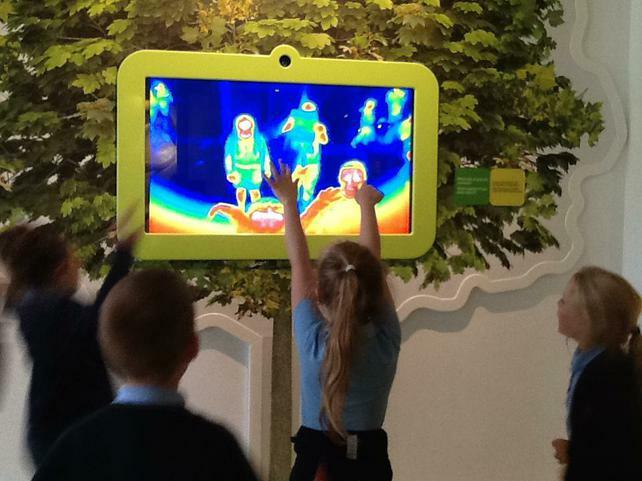 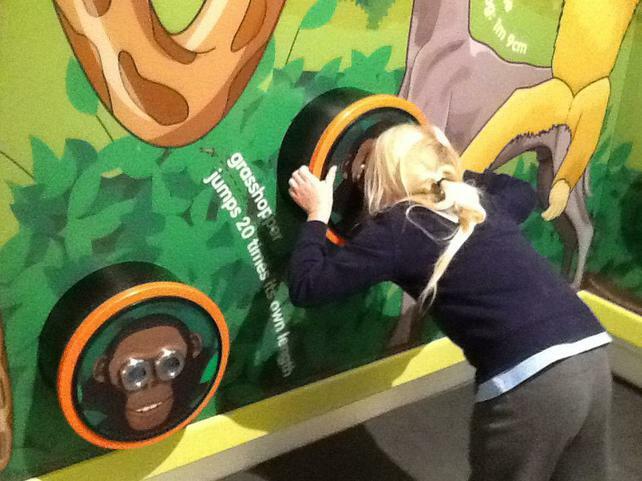 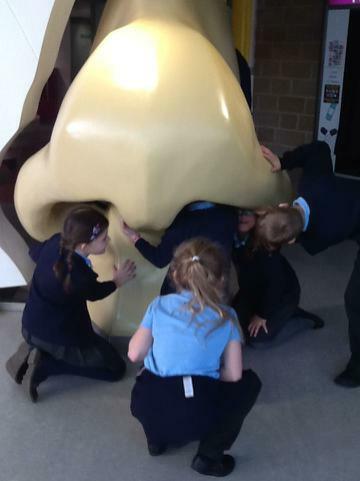 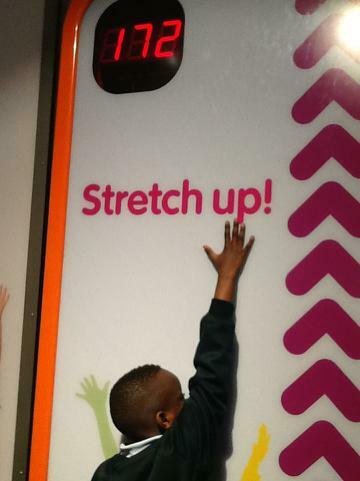 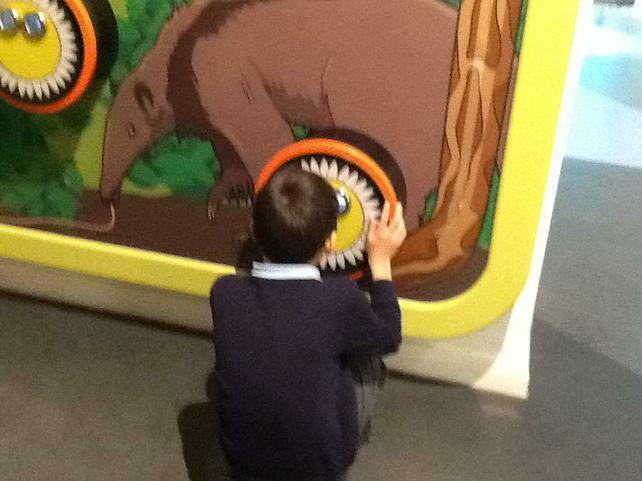 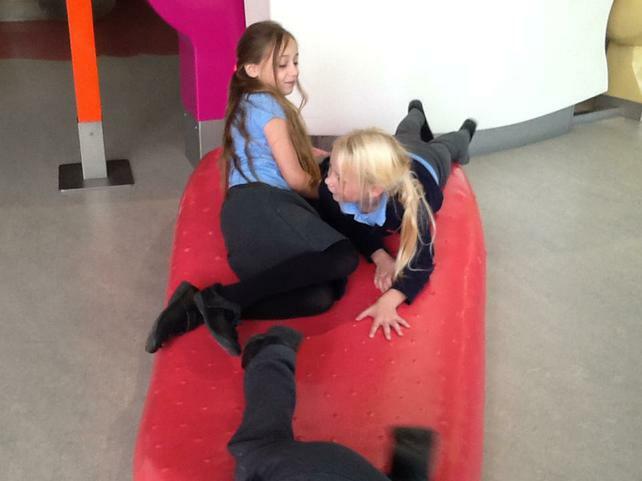 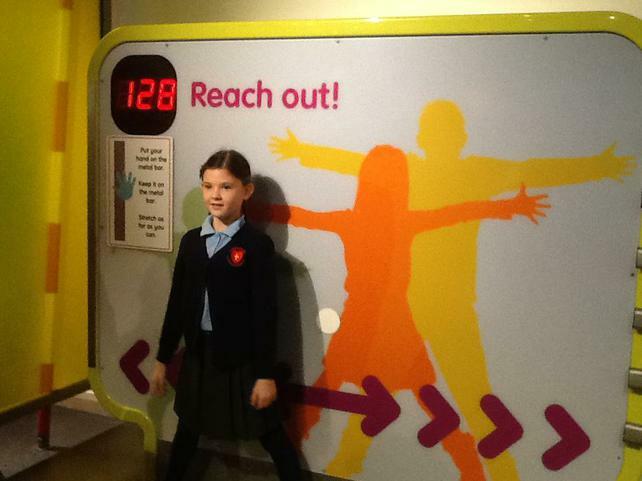 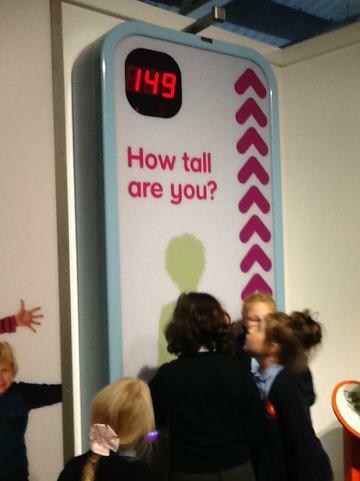 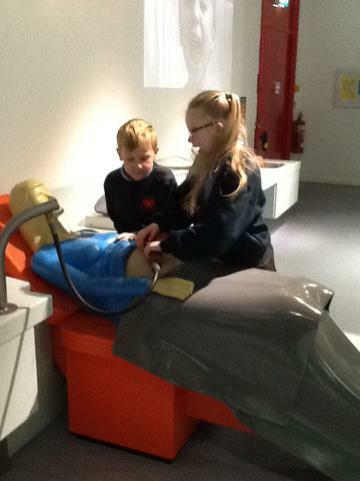 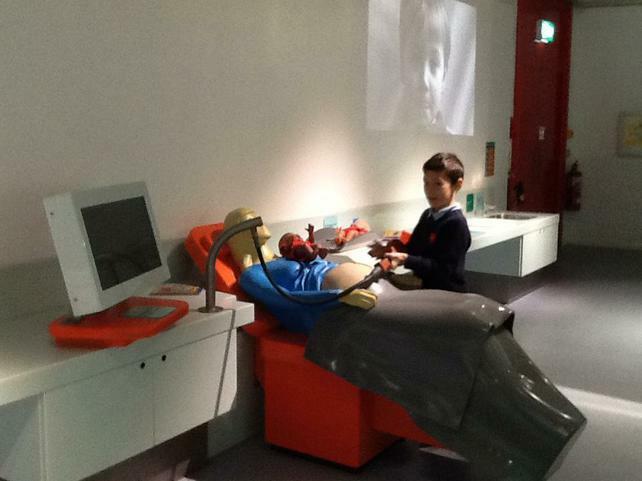 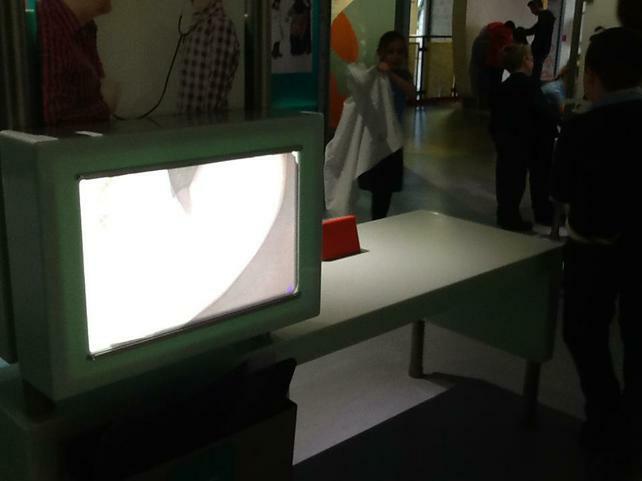 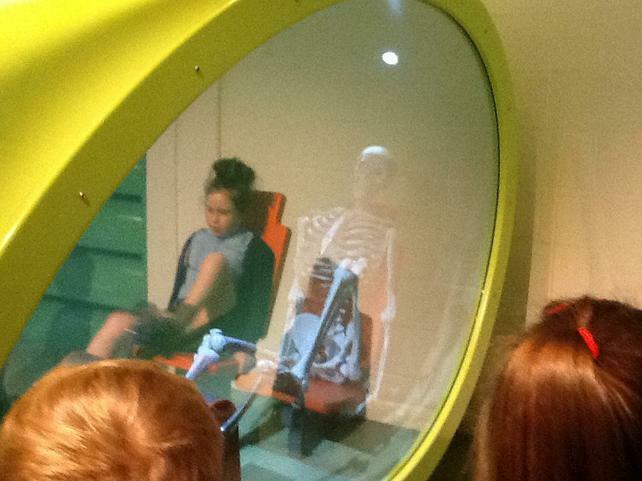 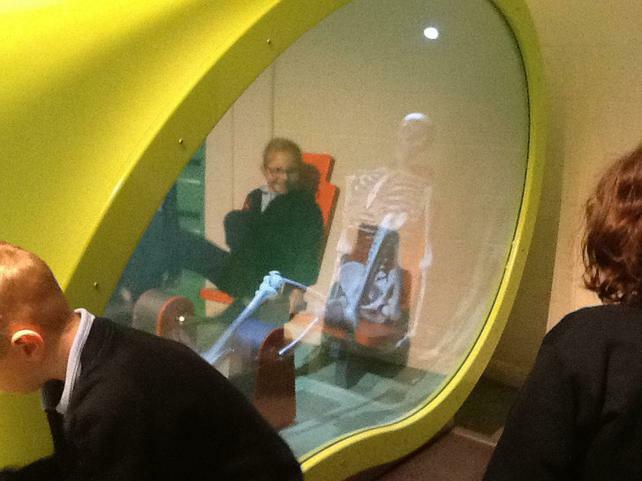 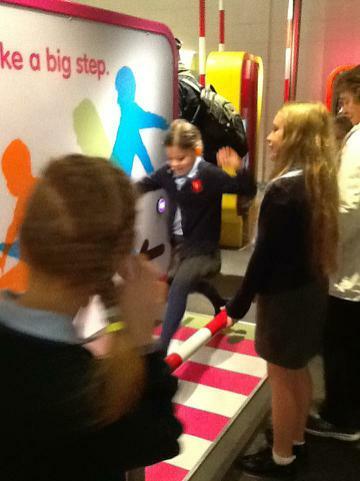 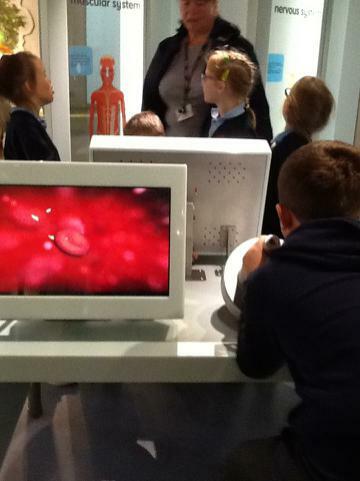 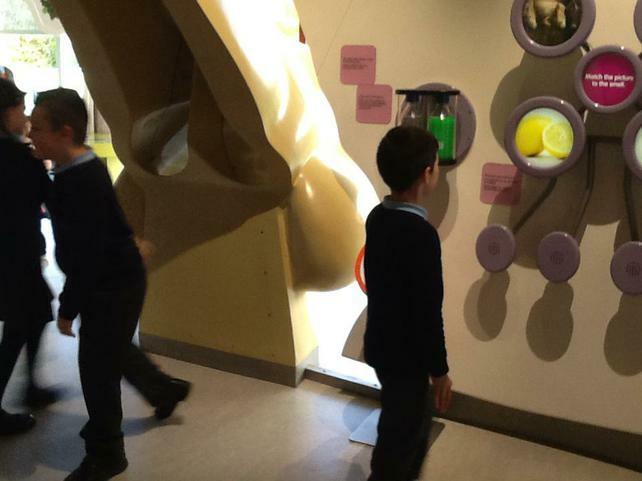 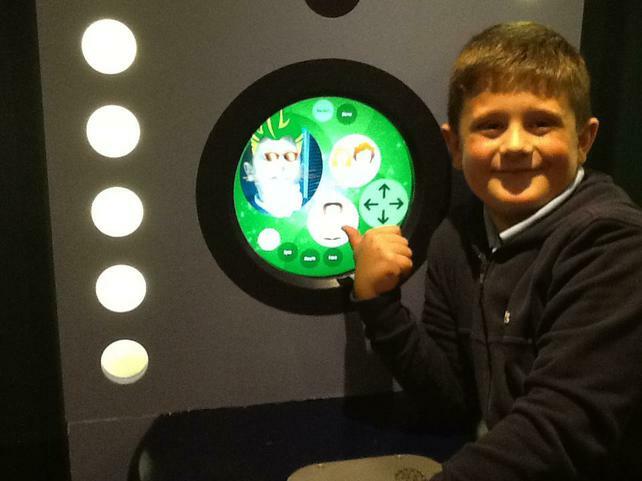 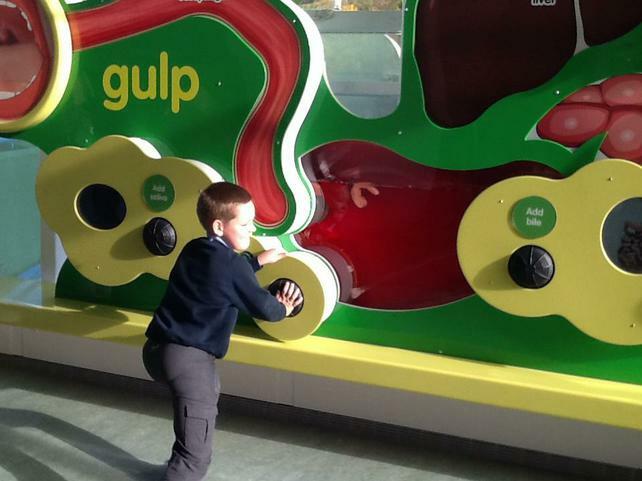 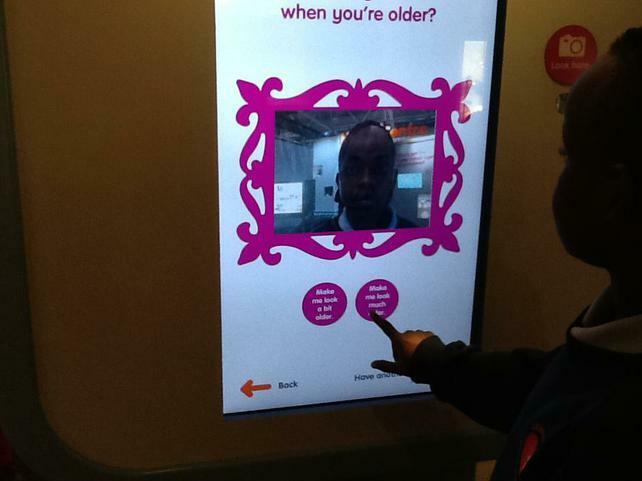 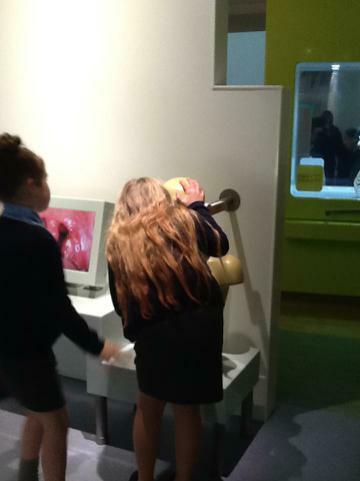 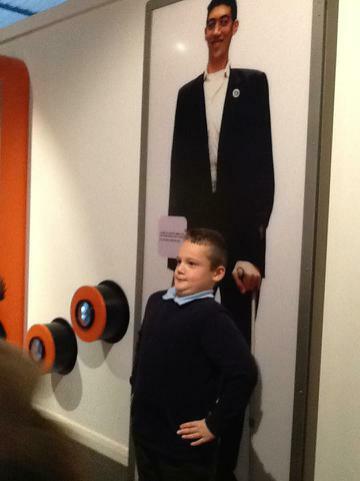 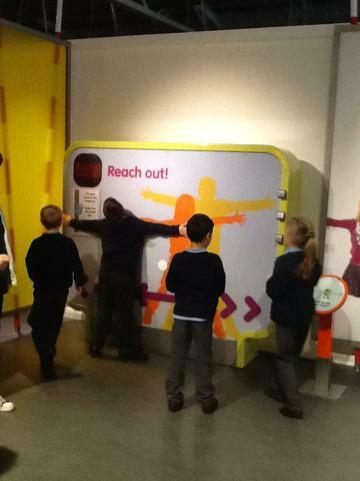 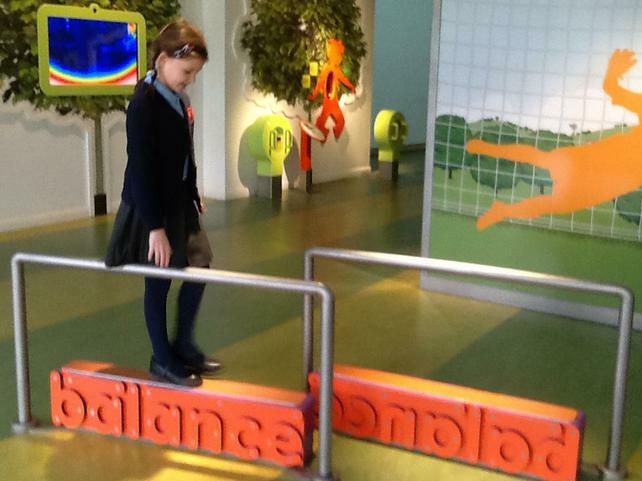 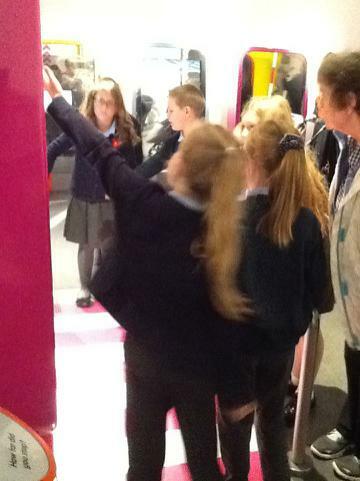 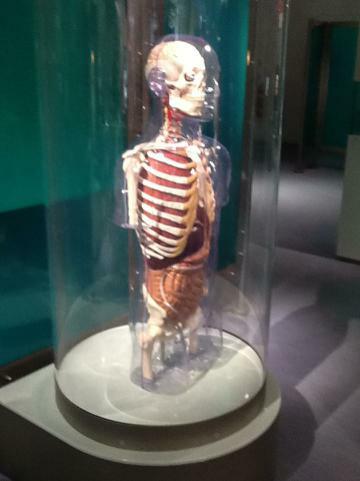 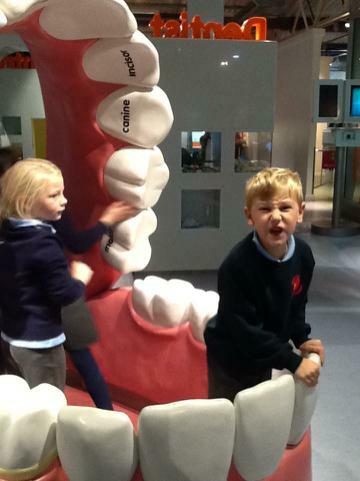 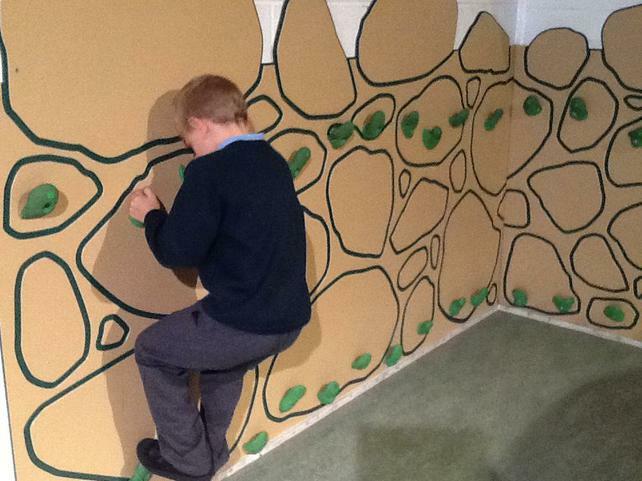 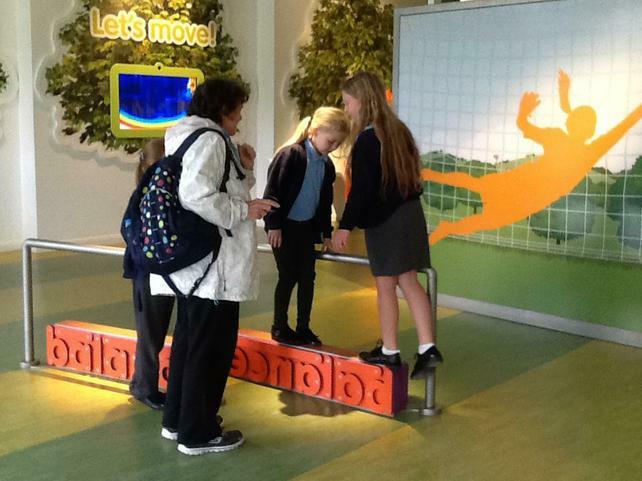 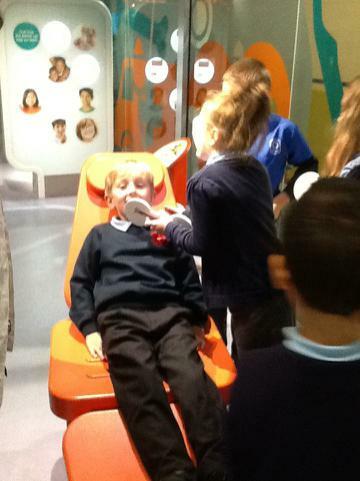 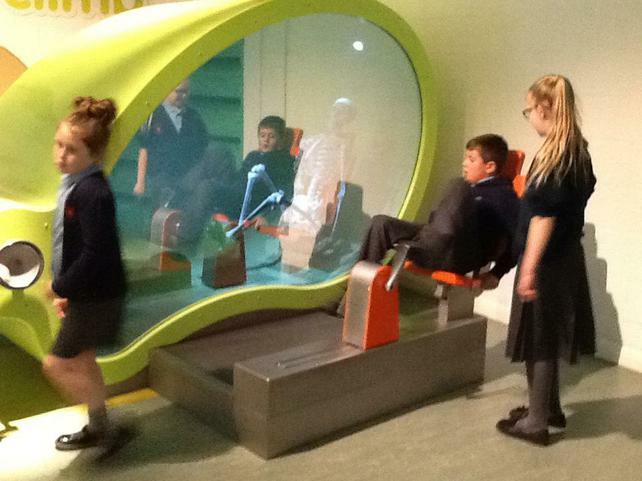 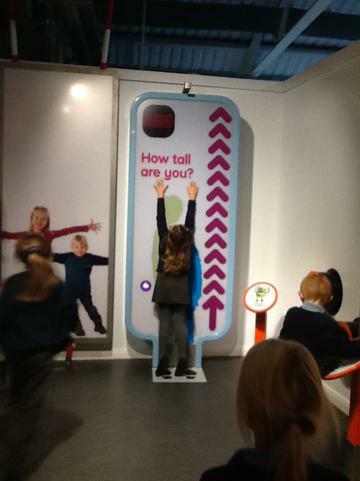 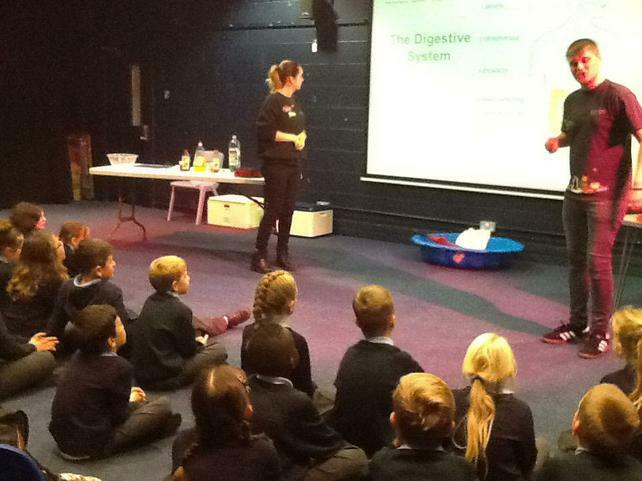 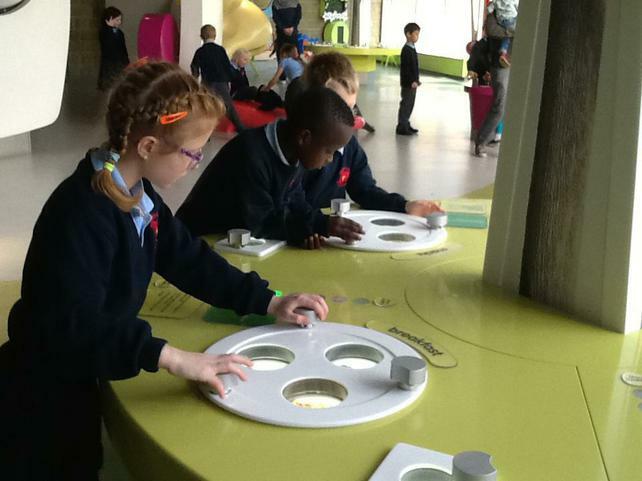 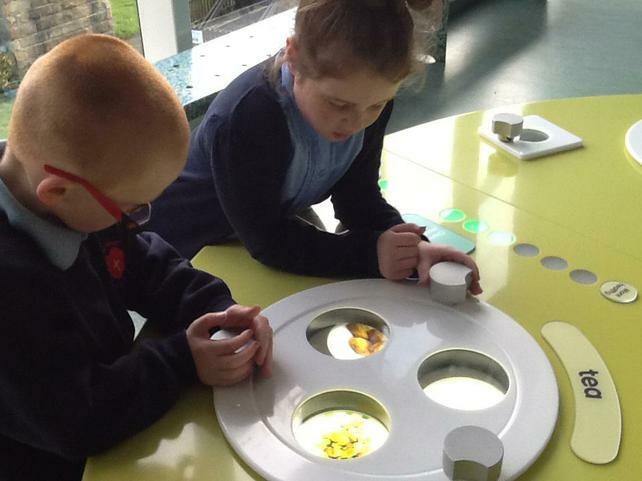 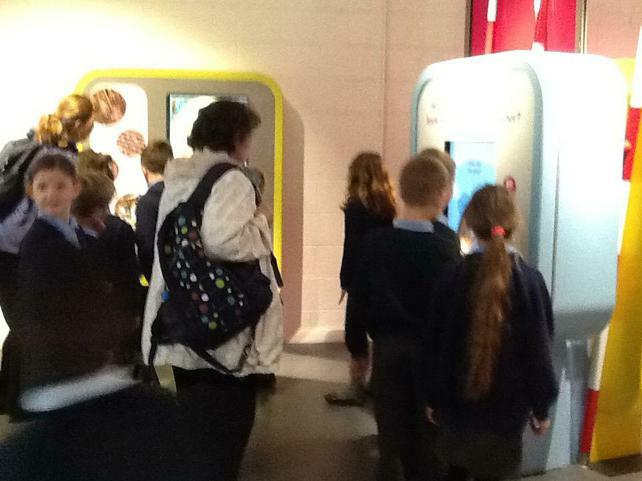 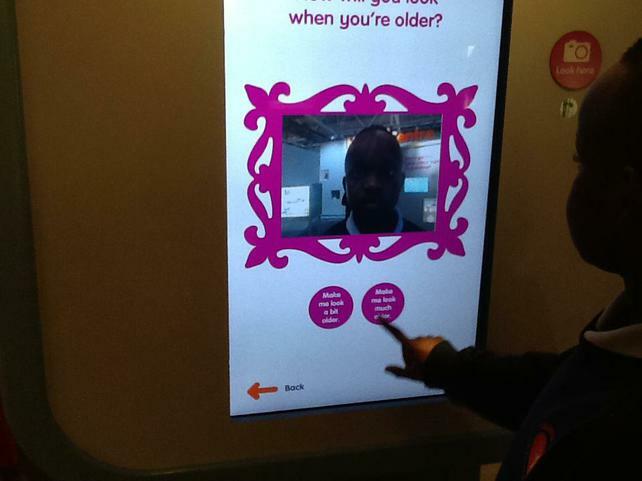 They learnt a lot about the digestive system and then explored the rest of the museum. 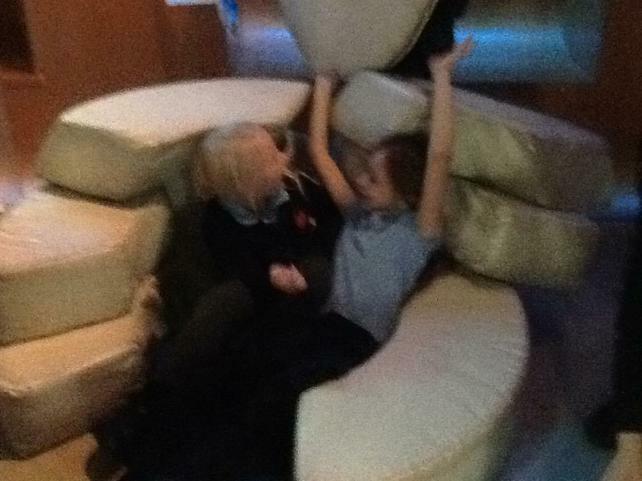 Of course the most exciting thing was lunch. 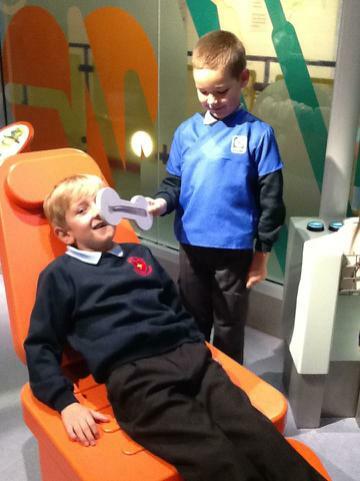 That's the way it goes on school trips. 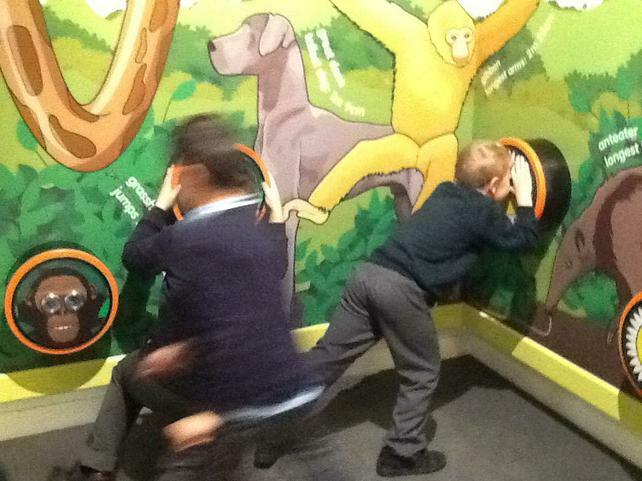 I have put on lots of pictures for you to look at. 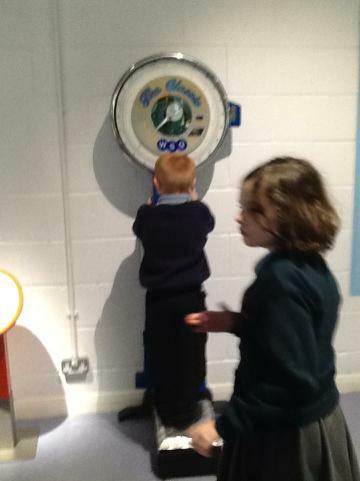 Our new topic is 'Gods and Mortals'. 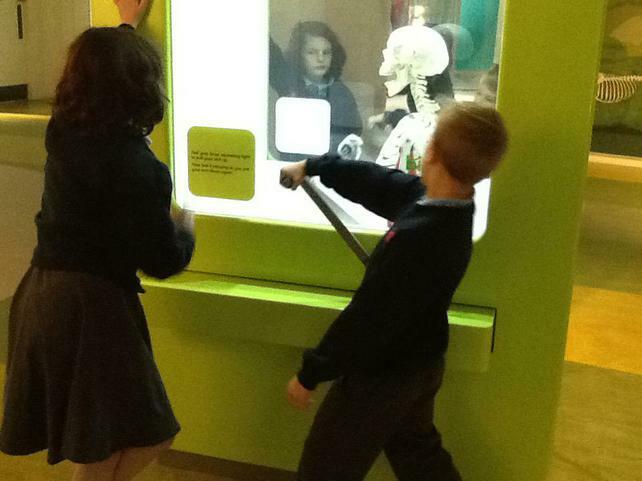 This topic explores Ancient Greece and the myths and legends surrounding it. 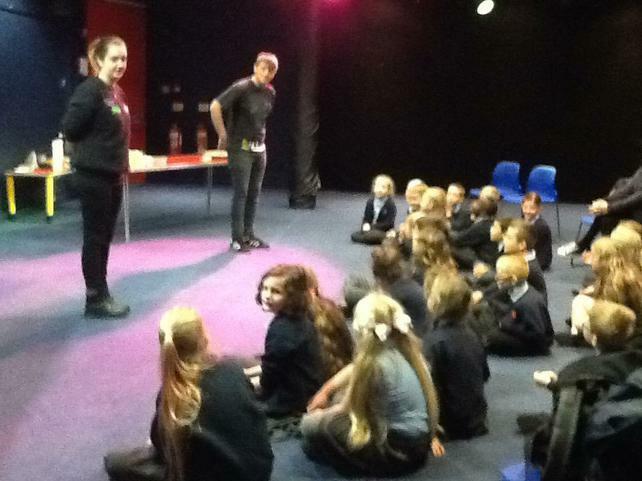 Already the children have met Zeus and asked lots of questions. 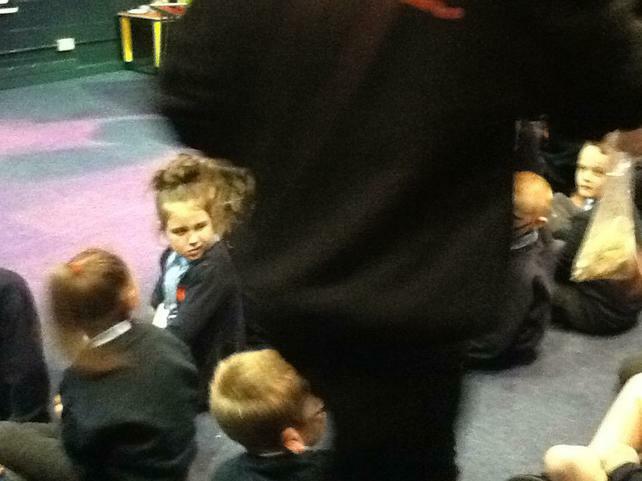 Christmas Play - Track 15 - A Panto Like No Other!